The Mark Arlow Real Estate Group of Keller Williams Realty Coastal Area Partners would like you to join them in welcoming DeAnna Baggett as a Lead Buyer Agent. DeAnna’s energy and enthusiasm is a breath of fresh air for the experienced & successful team. A true southern girl, DeAnna values true southern hospitality. 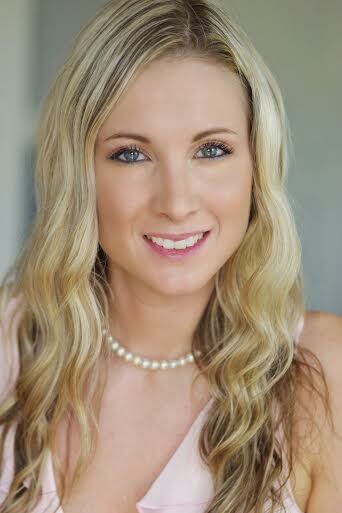 She is a newly licensed agent with extensive sales experience and believes in going above and beyond for her clients. After earning her Bachelor’s Degree in Psychology from Georgia State University in Atlanta, DeAnna moved to Savannah. She immediately fell in love with its historic, southern charm. DeAnna wanted to start a career that combined her love of helping people and her passion for customer service. It became obvious that real estate agent was the perfect fit for her! The client experience is truly important to DeAnna. She excels at finding that special, dream home for her clients. DeAnna will be assisting buyers in Savannah, including the Islands, Pooler & Richmond Hill Areas.